Provide comfort for the family of Theresa Marsall with a meaningful gesture of sympathy. 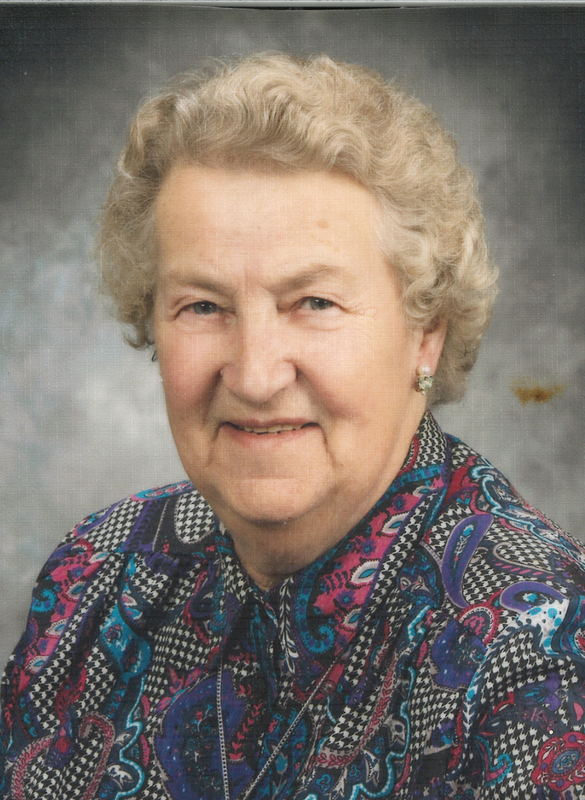 Theresa Marsall of Medicine Hat, beloved wife of the late Klemens Marsall, passed away on Monday, April 8th, 2019 at the age of 93 years. She leaves behind to cherish her memory her sons, John (Andrea) Marsall and Frank (Tracey) Marsall; daughter, Vera (Scott) Marsall; grandchildren, Nikolas, Jeremy, Aaron, Benjamin, and Elan; brother, Siegfried (Anna) Grimm; and numerous nieces and nephews. She was predeceased by her husband, Klemens; parents, Georg and Maria Grimm; and her brothers, Georg, Rudy, Wolfgang, and Josef. Theresa was born in Falkenfels, Germany on November 10th, 1925. Theresa met Klem in Germany after the war and decided to come to Canada for the opportunity for a better life. They were married in Medicine Hat on September 4th, 1953. While raising their family, Theresa worked at the Medical Arts Clinic and the Medicine Hat Greenhouse. She enjoyed visiting with friends, baking, cooking her German dishes, and loved planting her flowers in the spring. But, her greatest joy in life were her children and beloved grandchildren. She was a wonderful mother to John, Vera and Frank and a very special Oma to Nikolas, Jeremy, Aaron, Benjamin and Elan, who will all miss her very much. For the past 13 years, Theresa suffered from Alzheimer’s and the family would like to thank Dr. Ciubotaru and the staff of River Ridge Masterpiece for their kind, compassionate and loving care. Vigil Rites (Prayers) will be held at SAAMIS MEMORIAL FUNERAL CHAPEL, #1 Dunmore Road SE, on Monday, April 15th, 2019 at 7:00 p.m. Those wishing to pay their respects may do so at SAAMIS MEMORIAL FUNERAL CHAPEL on Monday, from 6:00 to 6:55 p.m. or at ST. PATRICK’S ROMAN CATHOLIC CHURCH, 238 - 2nd Avenue NE, on Tuesday from 12:30 until 1:25 p.m. The Funeral Mass will be celebrated at ST. PATRICK’S ROMAN CATHOLIC CHURCH on Tuesday, April 16th, 2019, at 1:30 p.m. with Father Tomy Manjaly, Celebrant. Memorial gifts in Theresa's memory may be made to the Alzheimer Society, 201, 770 – 6th Street SW, Medicine Hat, Alberta, T1A 4J6. 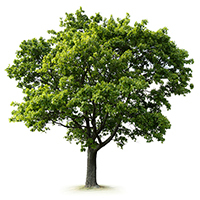 Condolences may be sent through www.saamis.com or to condolences@saamis.com subject heading. To send flowers to the family of Theresa Marsall (Grimm), please visit our Heartfelt Sympathies Store. Provide comfort for the family of Theresa Marsall (Grimm) by sending flowers.